Car service “Geocom” is car garage located in Sofia, the experienced car mechanics are expecting you with any car problems. The service can fix any problems on all types of cars and minivans. 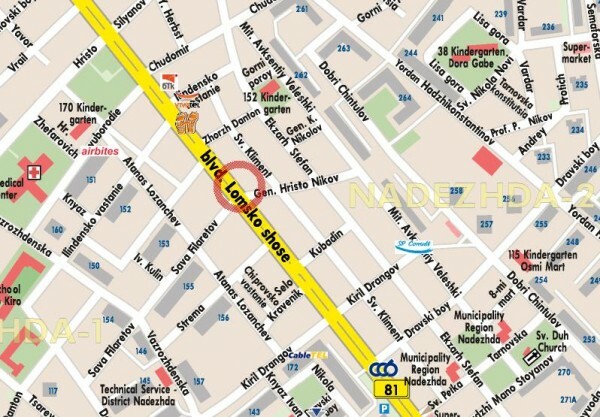 The car shop is located at: Sofia, Nadezhda Distr. Blvd, Lomsko Shose, 100. Telephones for contacts: +35929381029. Please check bellow for detailed map with the exact location of the car service in Sofia.